Combine the milk powder, creamers, tea, and sugar. Stir in the spices. The mix works best if you use a blender, food processor, or coffee/spice grinder to grind into a fine powder. Stir 2 tablespoons of mix into a mug of hot water. Relax and enjoy! Perfect timing! 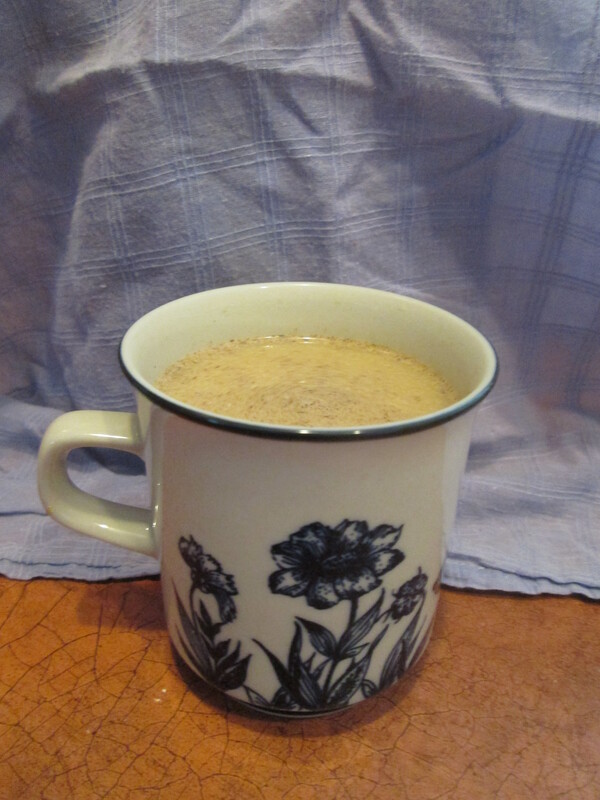 Joyce, who lead our spiritual growth retreat this weekend, loved the chai tea that I took and wanted the recipe! It is really good. Thank you for your perfect timing!